A house is incomplete with a garden and a garden is incomplete without LED garden wall lights. If you have a garden you might understand what we are saying. Gardens are an absolutely beautiful necessity in a house. Especially since we have such stressful lives. We need some time daily to just be in our garden and relax. If you have a job, then we bet you do not have the time to even relax in the mornings. And the only time an employed person can get is during the nights. All our lights come with movement sensors and hence they are able to detect movement. As soon as movement is detected the lights would light up and illuminate the surroundings. This is viable for saving energy as well. You do not have to worry about turning them on or off to save energy. 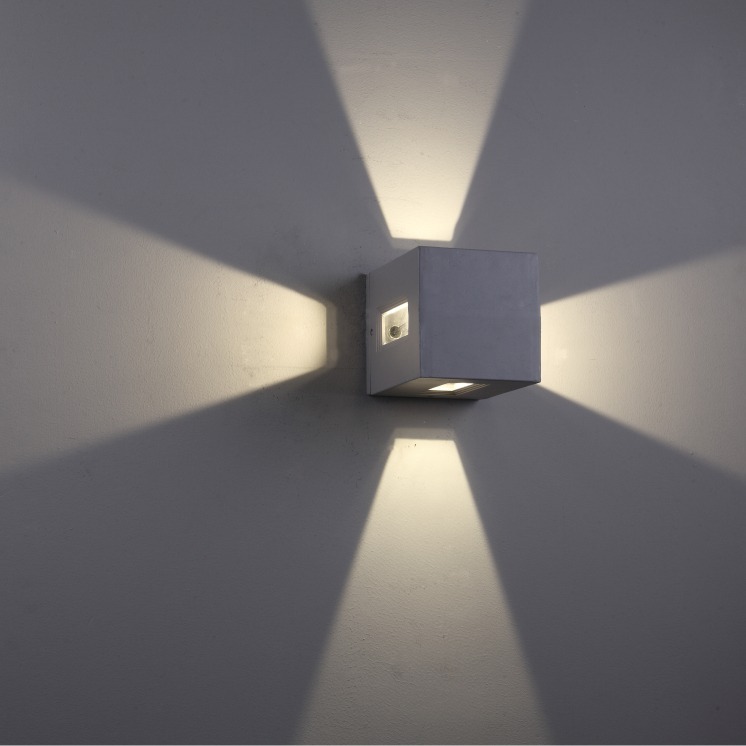 As these LED garden wall lights do the job in perfection. Plus, they are much better than your regular bulbs as they have a life of more than 20,000 hours. All our designs are our exclusive intellectual property. LED garden wall lights stock on our website comes with a wide range of options. These options clearly do stand out from the rest of our competition. Rest assured, does not matter how small or large your garden is. We have appropriate sizes and designs for all kinds of gardens to suit your needs. Let’s talk about another perk that comes with these LED garden wall lights. Garden lanterns or garden lighting products on our site can perform the role of a security guard. We are not even joking. Robbers consider houses with lighting as risky options to rob. Hence they avoid breaking into house with garden lighting. In order to get the best out of security, we advise to just go for these LED lights as they act as the perfect security barrier. In fact, statistics indicate that houses with lights are less prone to robberies. So, the question is. Are these lights worth your investment? If you ask us, then absolutely. These do not just function as your regular lights. With features like motion sensors and amazing designs the lights are more than just an investment. They will actually make your house more secure. Also, remember to always get LED garden wall lights installed by a qualified electrician to achieve the best results possible. A house is incomplete with a garden and a garden is incomplete without LED garden wall lights. If you have a garden you might understand what we are saying. Gardens are an absolutely beautiful necessity in a house. Especially since we have such stressful lives. We need some time daily to just be in our garden and relax.